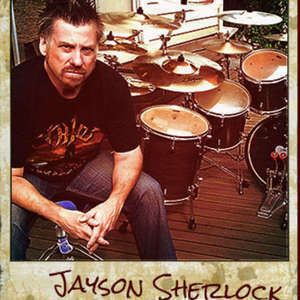 Drumming legend Jayson Sherlock (Revulsed, Mortification, Deliverance) joins the story from down undah, mate! Oh my my...SOOO much metal in this chapter. 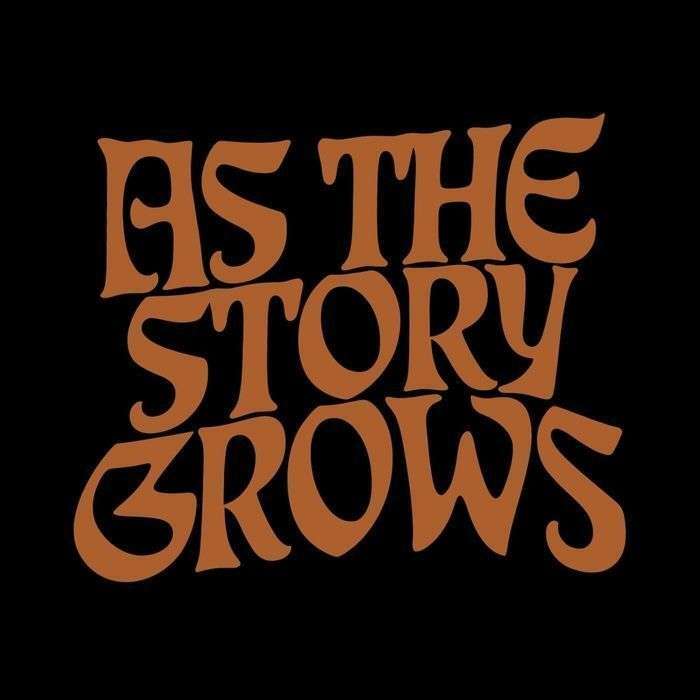 Jason was gracious enough to talk to us about his ENTIRE discography, graphic design, death threats, Chuck Schuldiner, humility amongst peers and Beavis and Butthead.